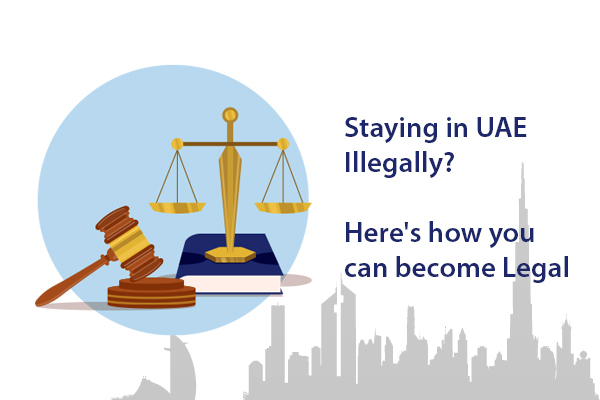 Laws govern the UAE. Everything is in order as this is what makes everything organized. Because of this, many people are not aware of the various laws that set certain things in order in the country. When someone is ignorant of how things work in the UAE, they will find themselves confused or taken advantage of. In this case, it is always best to enrich your knowledge especially when you are a foreigner in this country. In the aspect of labour in the country, Labour Law is made to ensure that everything from employer to employee is stable. There are requirements that need to be met by both and conditions that need to be followed. 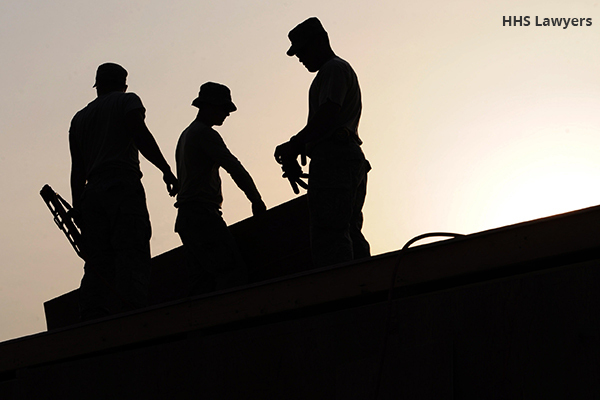 What is the Labour Law in the UAE? The Labour Law or Federal Law No. 8 of 1980 has the provisions that regulate the country’s labour function. This is applicable to all employers and employees in the country, except for those who are in the DIFC area that has its own legal framework. 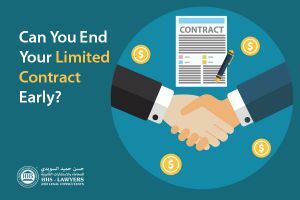 Labour Law states that there are two types of contracts that can be used: limited and unlimited contract. The focus of this article is on the former, which is used generally in the mainland of the UAE and causes for questions to arise more often. This is a limited-term contract that has a start and end date on it. This is usually fixed for two or three years, depending on the employer’s location. The duration of this contract is also connected with an employee’s visa. The termination of this contract is automatic unless it’s renewed by both parties or terminated by either party. What Should Be in a Limited Contract? Can a Limited Contract Be Terminated? Both parties can terminate the contract. An employer can lay off an employee according to their own discretion and not pay them anything if they do it within the probationary period. An employee can also resign from their job without paying a company anything if they do it within the probationary period. How is the End-of-Service Gratuity Calculated? An employee can get an end-of-service gratuity if they are terminated after a year of their stay in a company. For each year for the first five years of their service to the company, they will receive a basic pay for 21 calendar days. They will receive a basic pay of 30 calendar days for each year surpassing five years. The total of this should not exceed a salary for two years. How Does an Employer Terminate a Limited Contract? An employer can terminate a limited contract if his reasons fall under Article 120 of the Labour Law. However, if it is an arbitrary dismissal, they will be liable to compensate their employee (salary, gratuity, other dues). There are 11 grounds under Articles 88 and 120 of the UAE Labour Law that gives an employer the right to dismiss an employee if their reason falls under the said provisions. If the employee has been proven to be terminated because of gross misconduct, they lose their entitlement to a gratuity. How Does an Employee Terminate a Limited Contract? Just like an employer, the UAE Labour Law has also provisions that give employees the right to resign if their reason for resignation falls under Article 121 of the said law. However, if their reason does not fall under the said provision, then they will need to compensate their employer if they resign before the contract expires. In legal terms, it is not necessary for your employer to reply to your resignation email with the acknowledgment that they are accepting or rejecting it. It is considered acceptable when it is sent via email even if they do not respond. How is the End-of-Service Gratuity Calculated When an Employee Resigns? If an employee resigns before they reach the 5-year service mark, they will miss their end-of-service gratuity. However, if they have spent 5 years in a company and decide to resign, they will receive an end-of-service gratuity as though resigning with an unlimited contract. Labour and employment are one of the main aspects of the country. It is also where some issues in the UAE arise from. HHS Lawyers & Legal Consultants in Dubai can assist you with any problems that you may have with your employee or employer. Our experience and quality service can ensure you that. We can provide you with the information that you need for you to understand your situation more. In addition, we will surround you with the people that you need. Discuss with us the legal matters that you need to discourse over by booking a free consultation with one of our lawyers in Dubai. 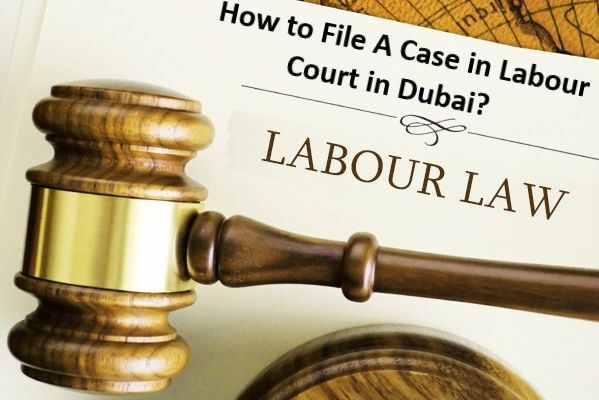 How to File A Case in Labour Court in Dubai?